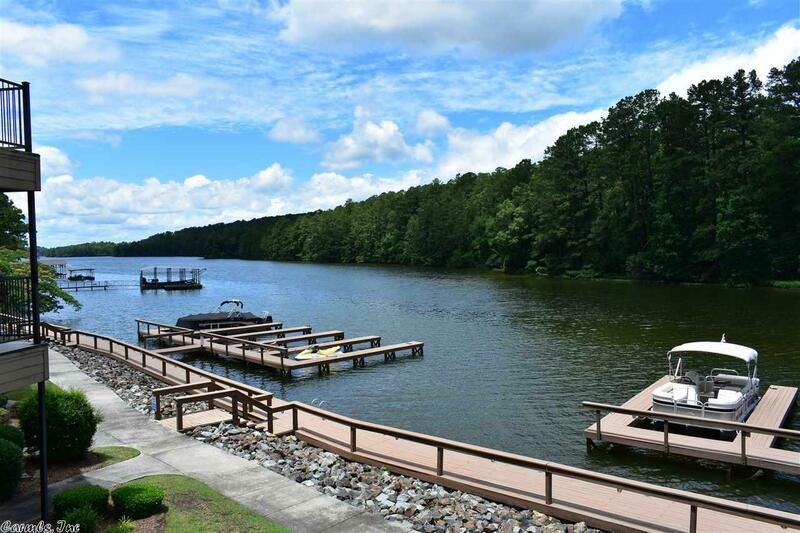 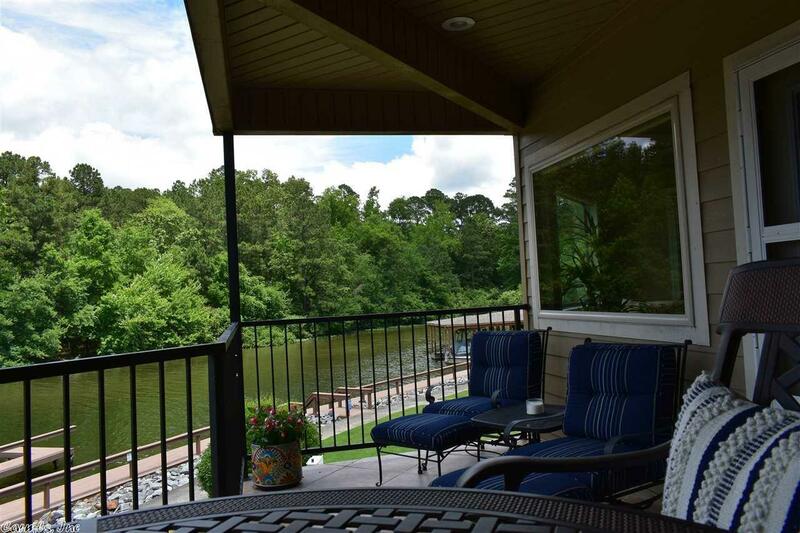 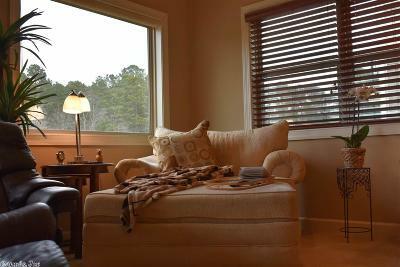 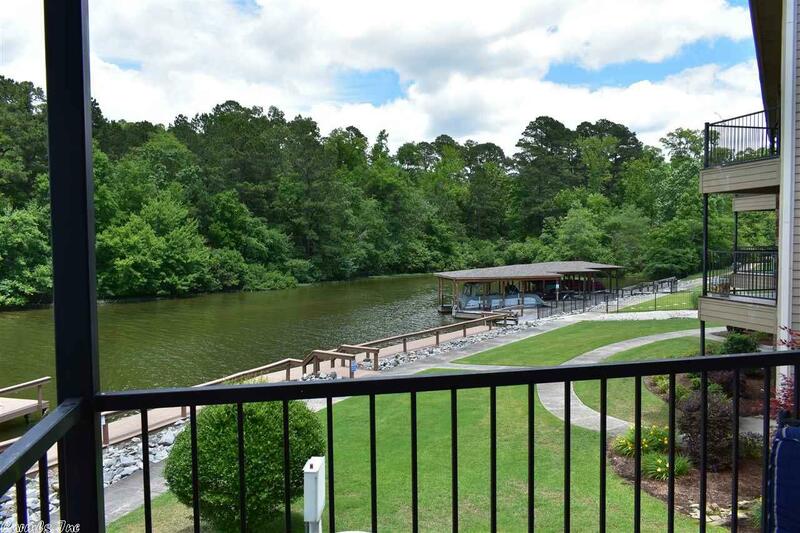 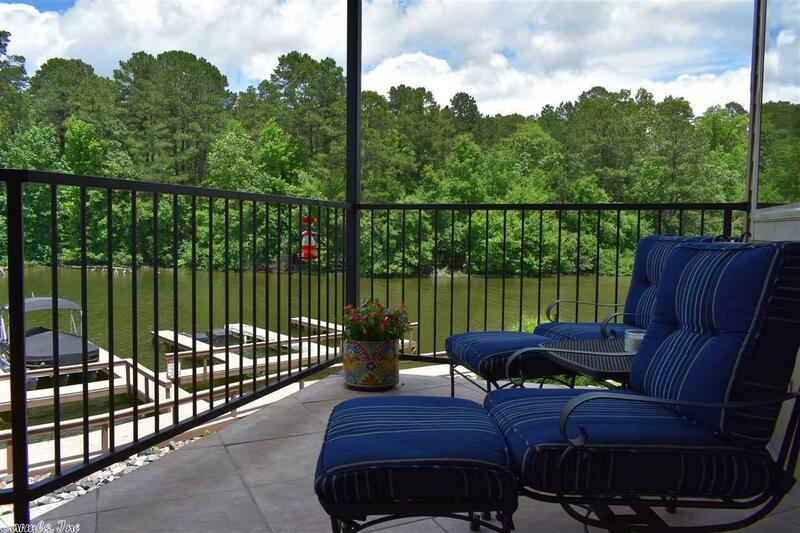 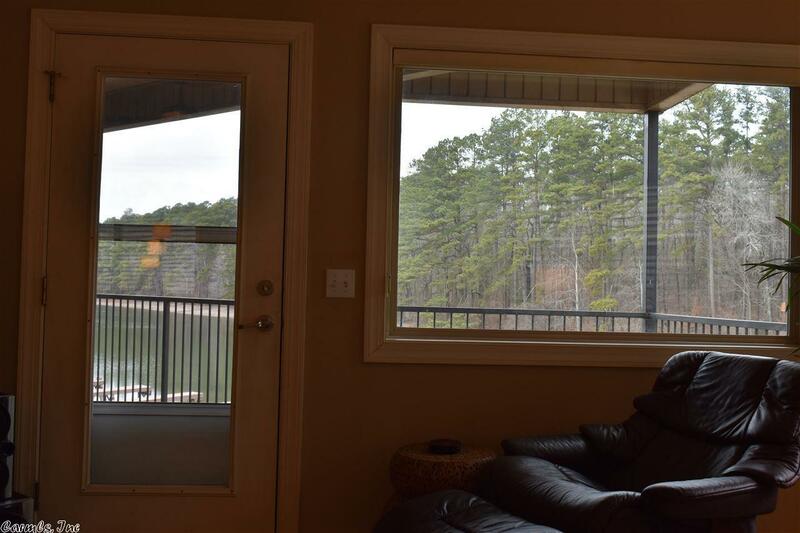 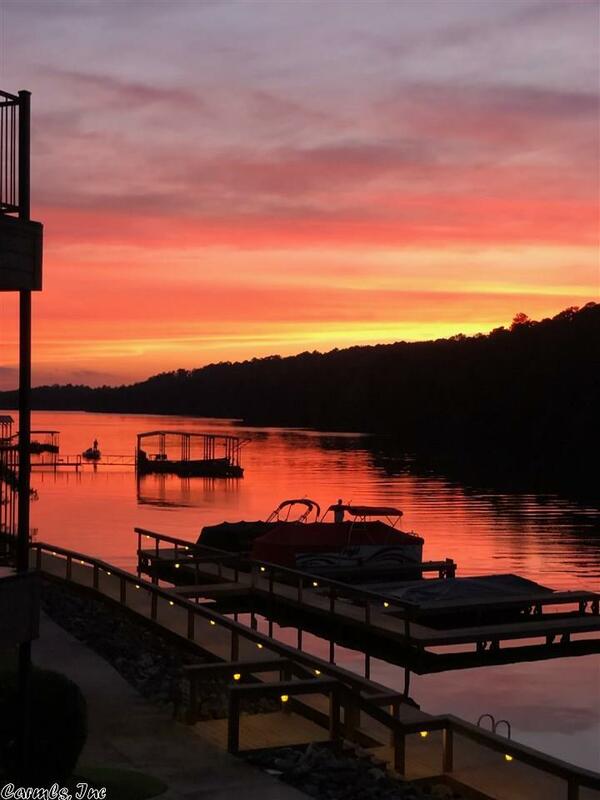 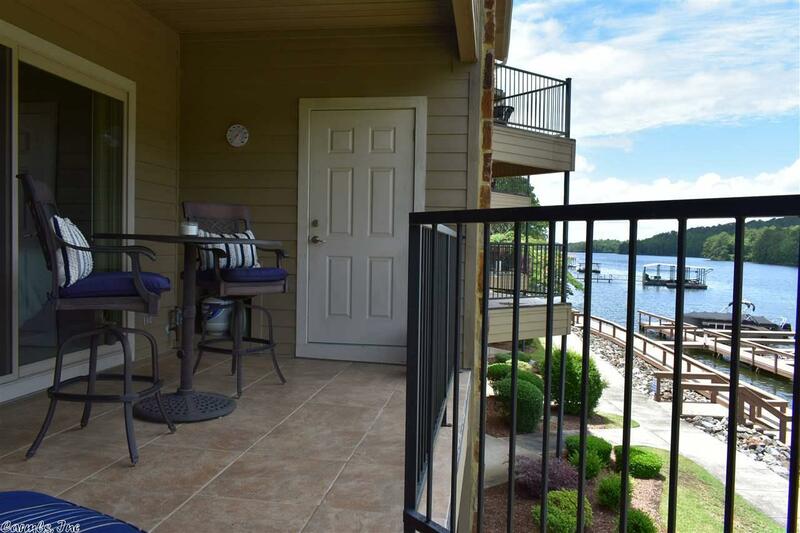 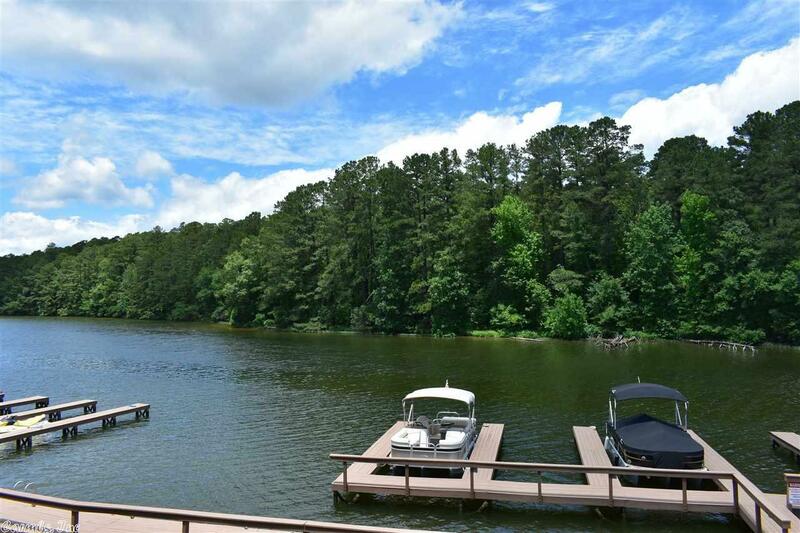 Custom condo with lake front views. 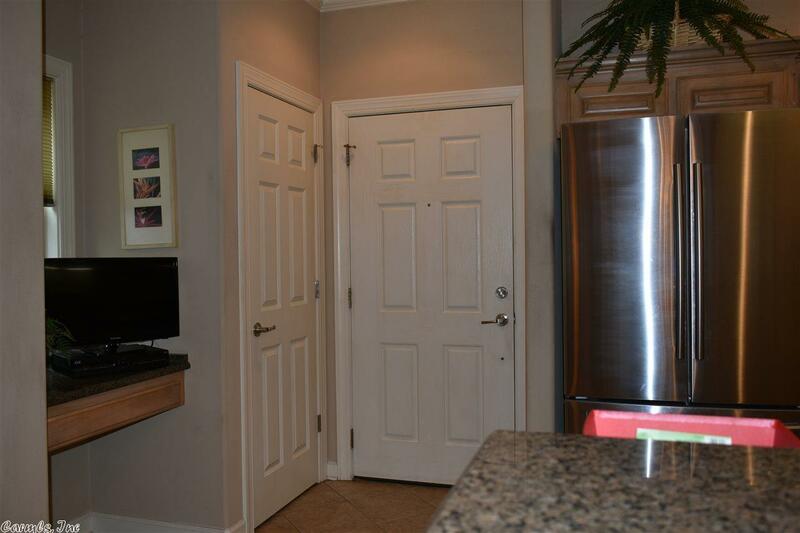 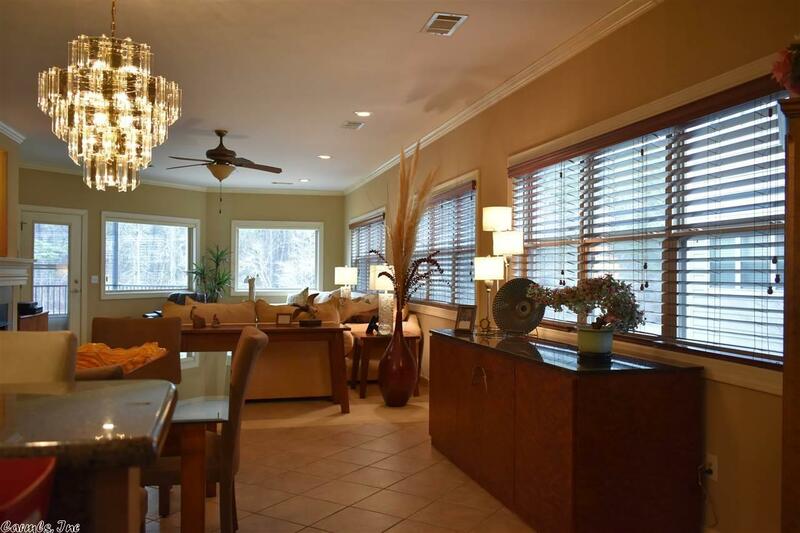 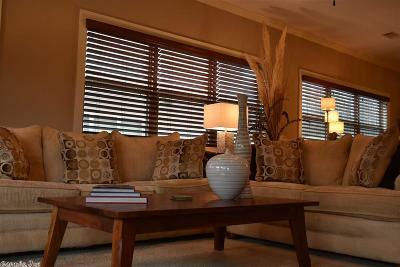 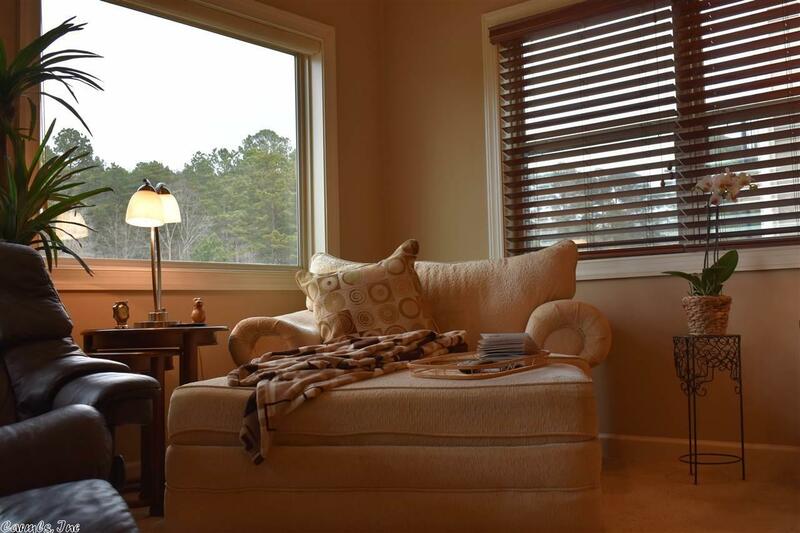 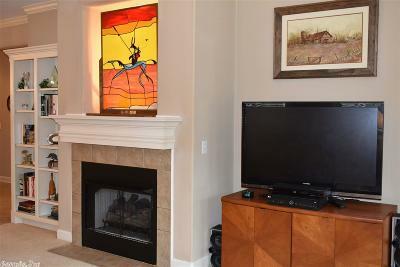 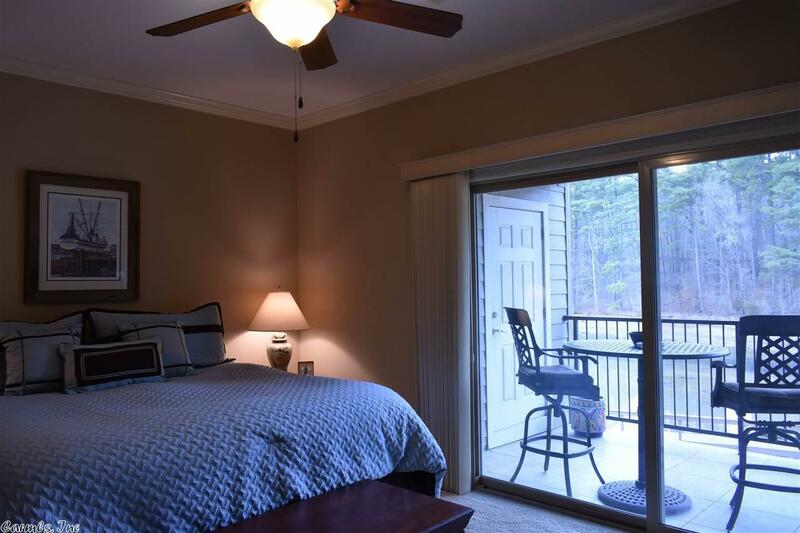 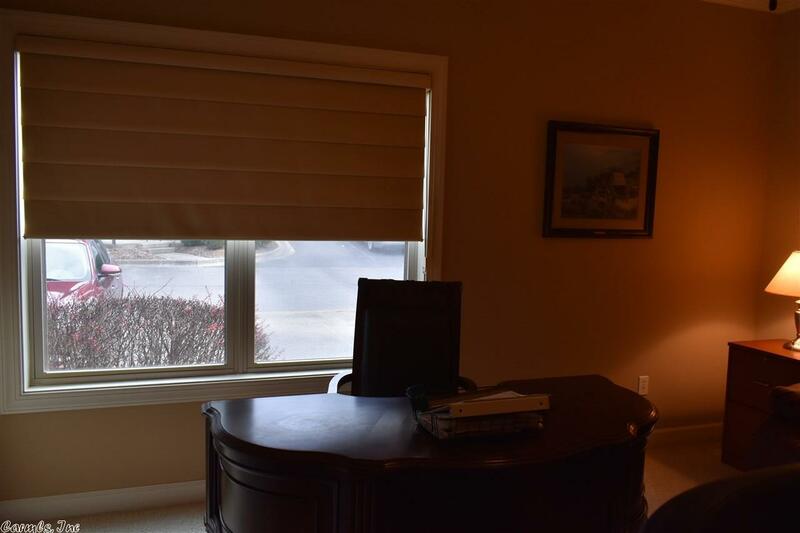 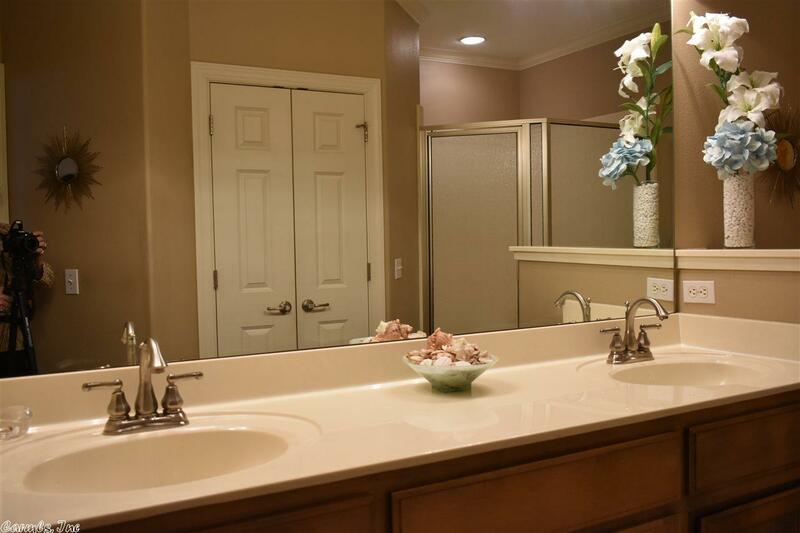 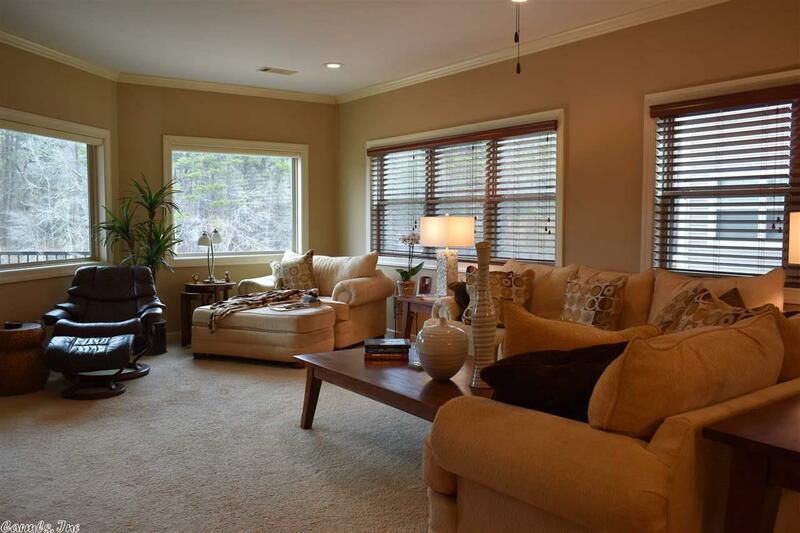 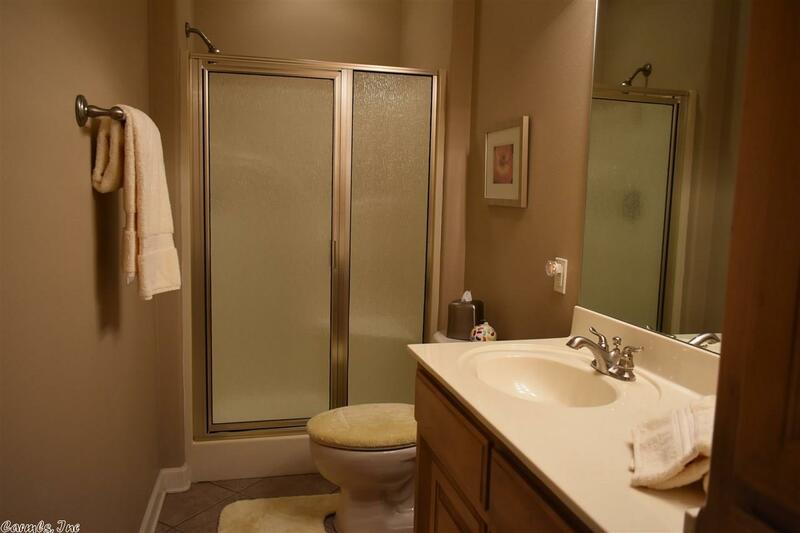 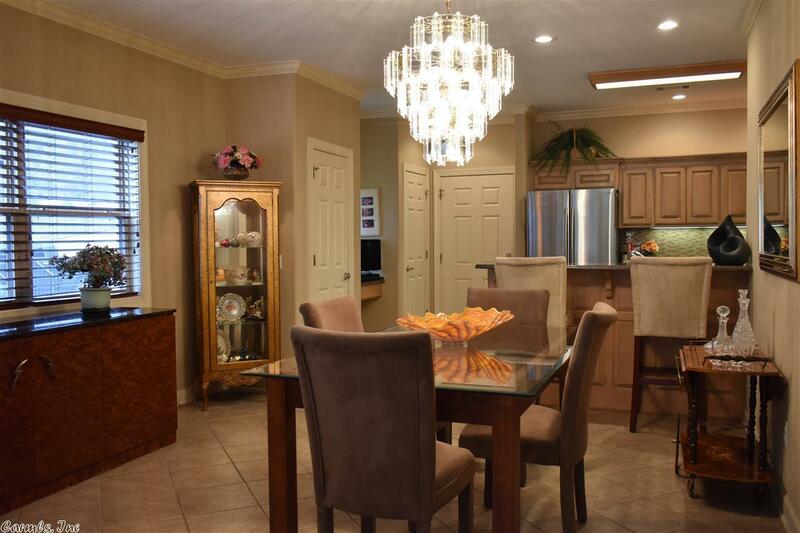 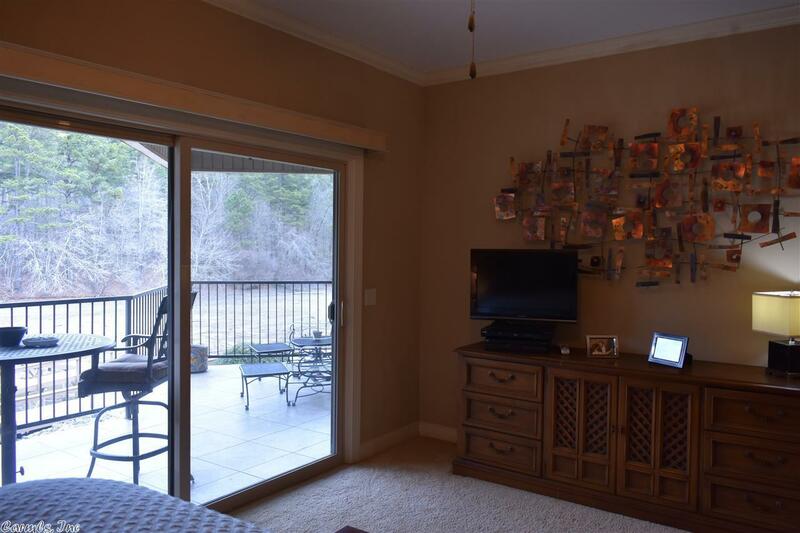 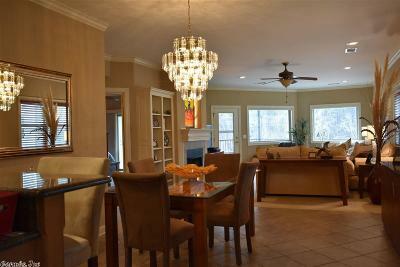 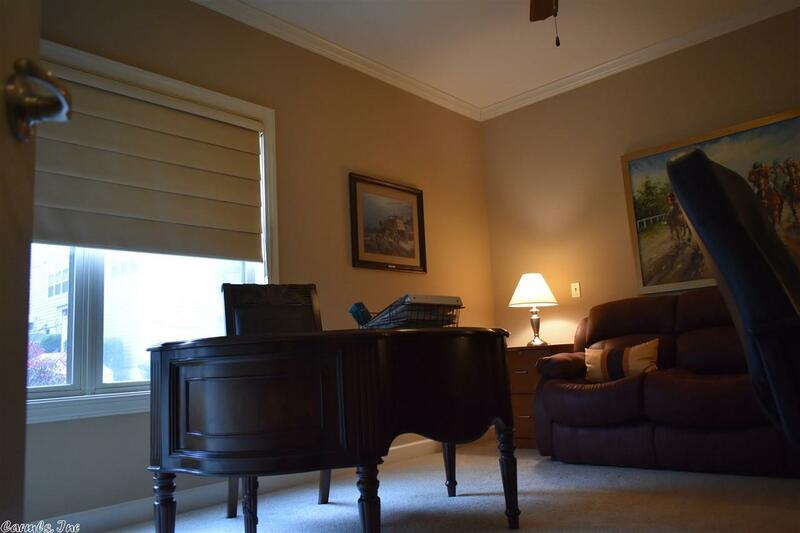 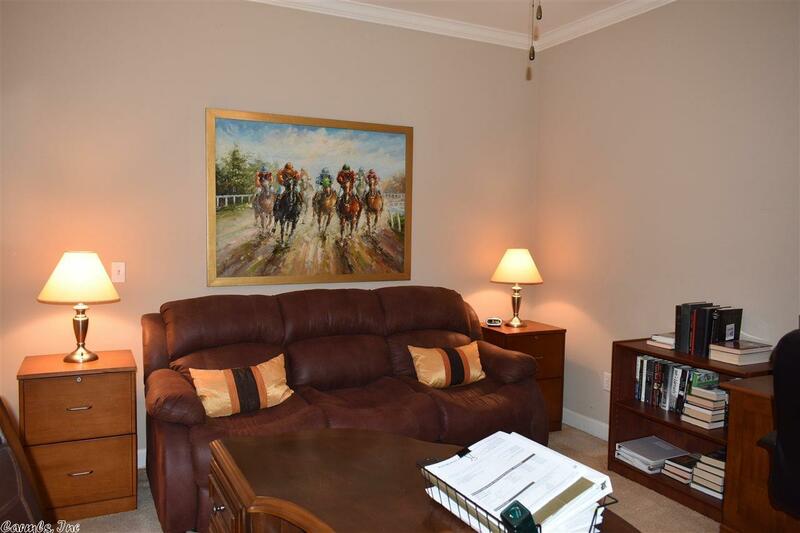 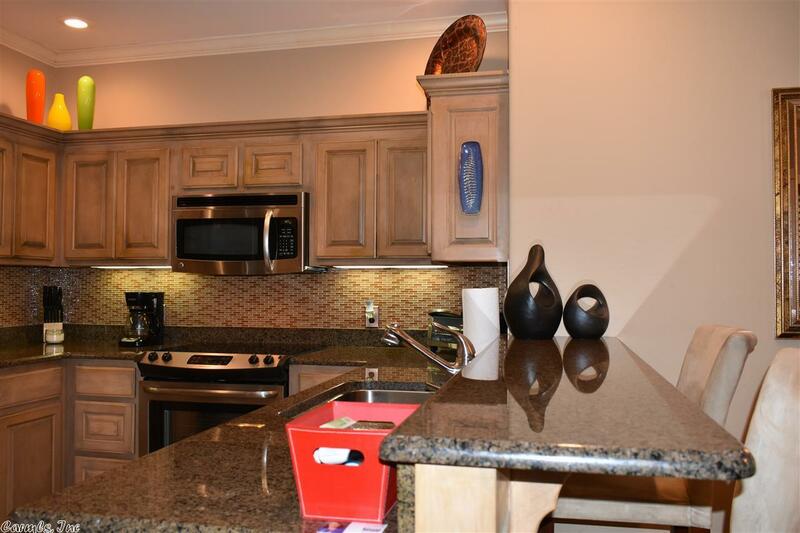 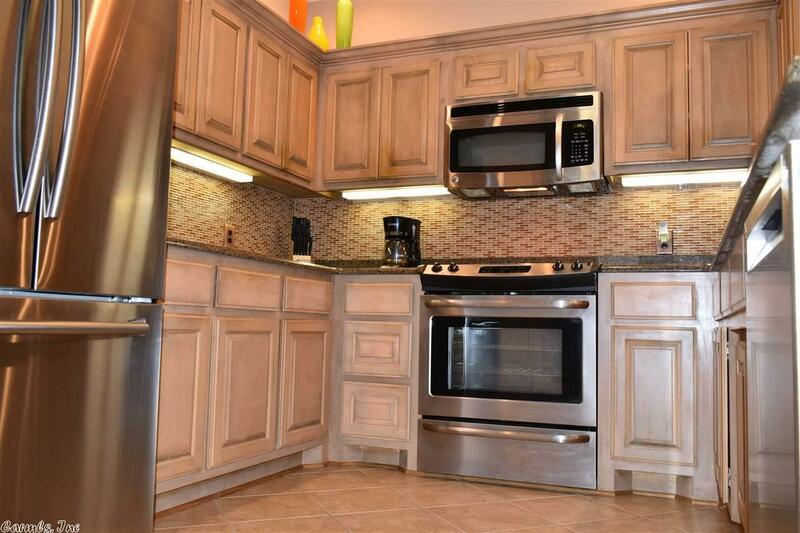 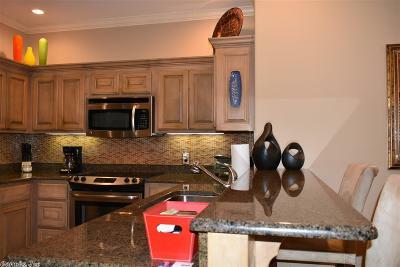 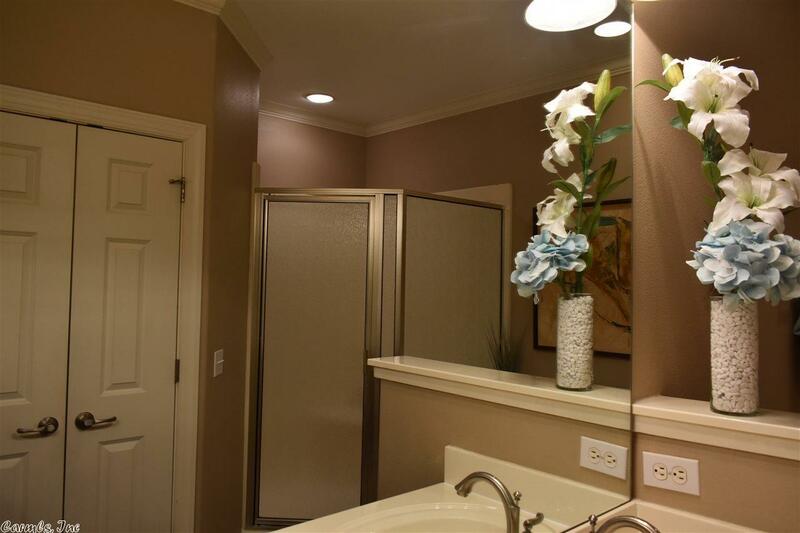 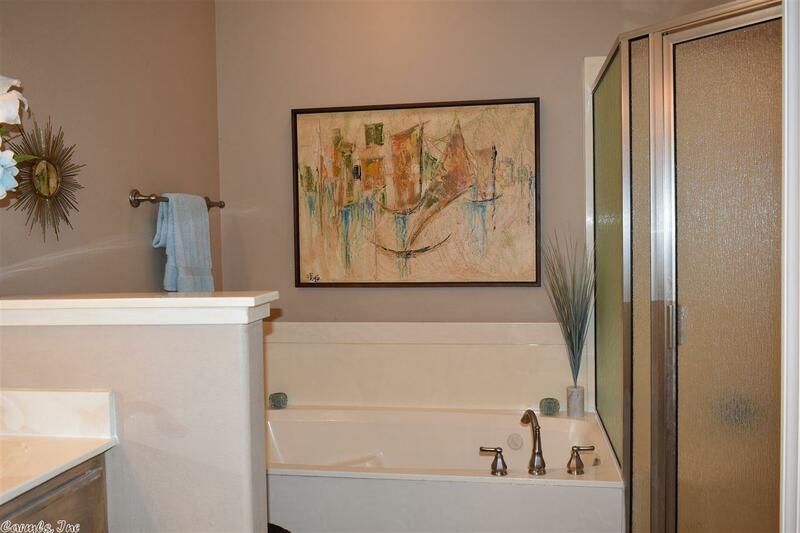 This 2 bedrooms, 2 baths condo has been meticulously maintained. 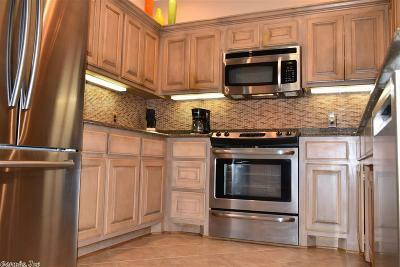 Kitchen appliances have been upgraded and will convey. POA has a 15 day First Right of Refusal.